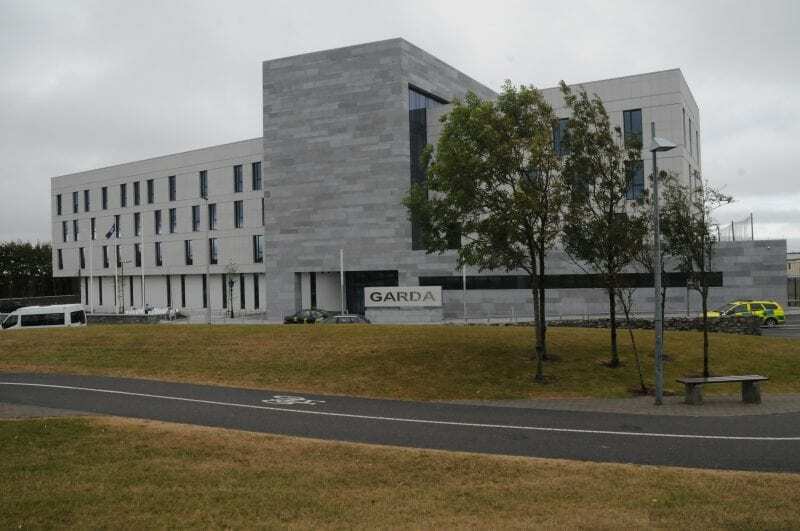 Two men have appeared in court this week to face charges in connection with a fistfight in the middle of the street outside Galway Garda headquarters in Renmore. John Maughan (26), of 62 Renville Park, Oranmore and Patrick Maughan (35), with an address at 122 Laurel Park both appeared before Galway District Court this week on public order charges. The two men were charged with breaking the peace by threatening, abusive, or insulting words and behaviour over their street fight that brought traffic to a halt in Renmore. Footage of their fight quickly went viral, with videos taken by phone showing them get out of their cars and start brawling as children egg them on from off screen. According to RTÉ, the gardaí are awaiting instruction from the Director of Public Prosecutions on how to proceed with the case. Garda Shane Travers also indicated that further charges could be forthcoming in connection with the street fight. Judge Mary Fahy remanded John and Patrick Maughan on continuing bail to appear before the court again in December. Under their bail conditions they must be of good behaviour, obey a curfew from 10pm to 7am, and to stay away from anyone involved in the case. Free legal aid was granted to both of the accused.